Michael Kerr is a Hall of Fame business speaker and best selling author. He travels the world researching, writing and speaking about inspiring workplace cultures. His training programs show us how to tap into not just our Human Resources, but our “Humor” Resources. His ideas on using humor at work to build great workplaces have been featured in dozens of leading business magazines worldwide including Forbes, Fast Company and The Wall Street Journal. 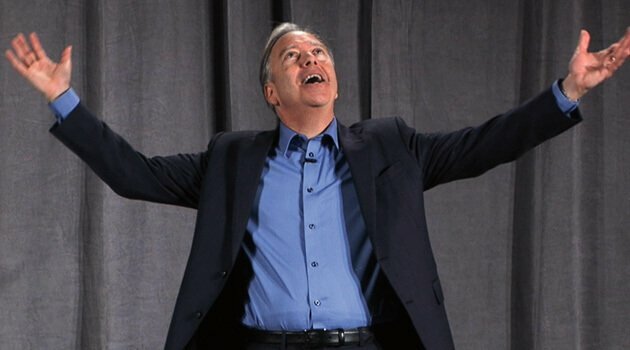 As a best-selling author, Michael Kerr has written six books including: Putting Humor to Work, Inspiring Workplaces and The Humor Advantage: Why Some Business are Laughing all the Way to the Bank.